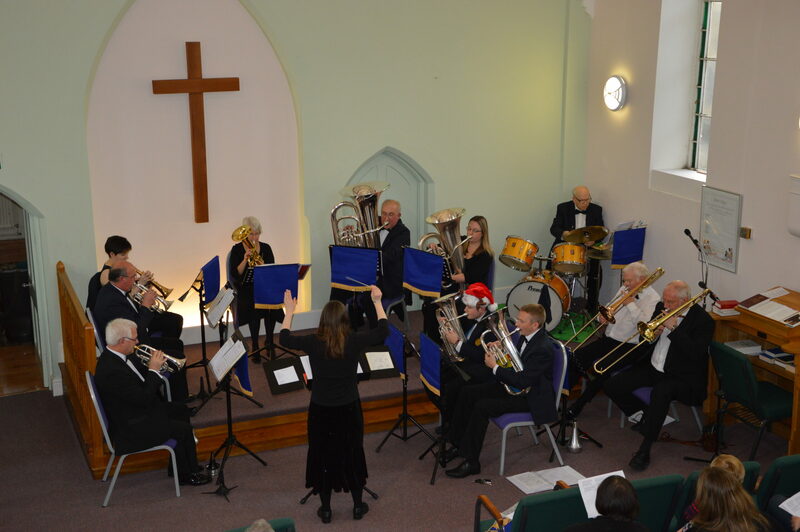 As part of the Deverills Festival of Performing Arts, Warminster Brass Band performed a lunchtime concert at Upper Deverills Village Hall on Saturday 3rd May. 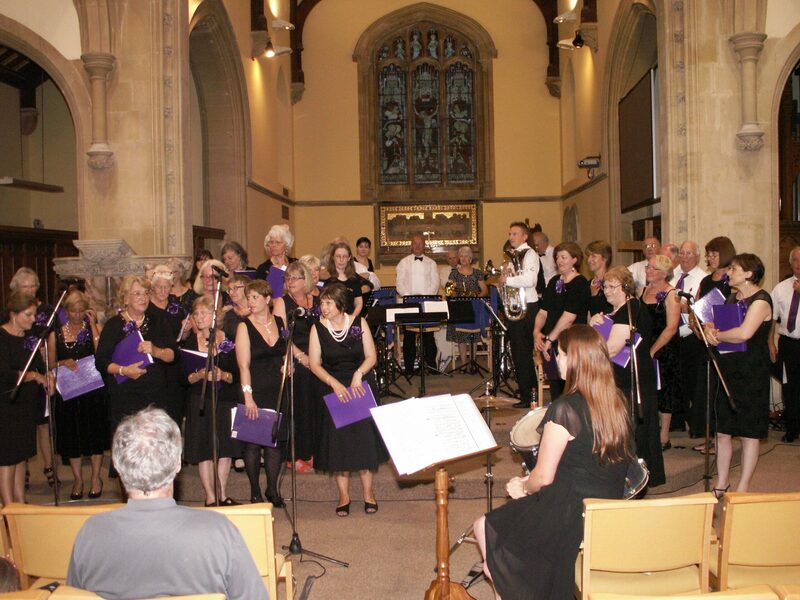 The repertoire featured Thunderbirds, Hey Jude, and band favourite Chitty Chitty Bang Bang. 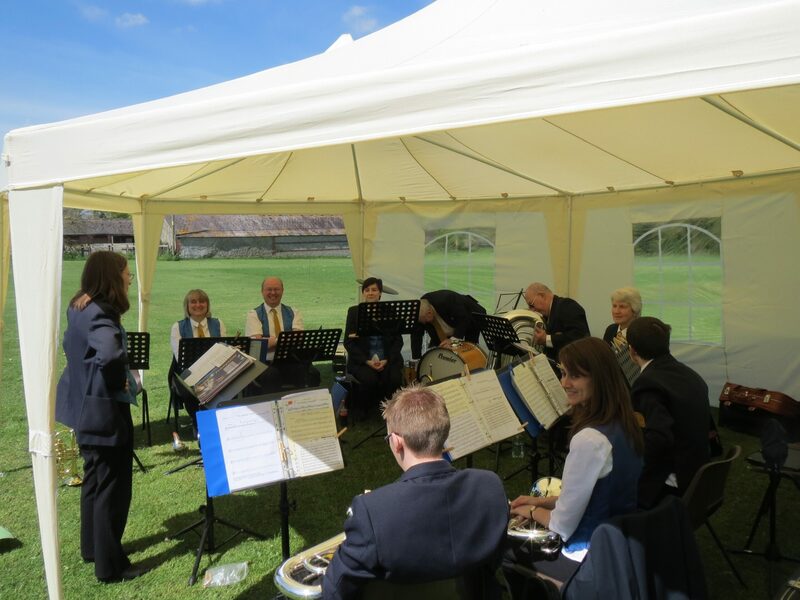 This was the first event conducted by new musical director Helen Thornton…. 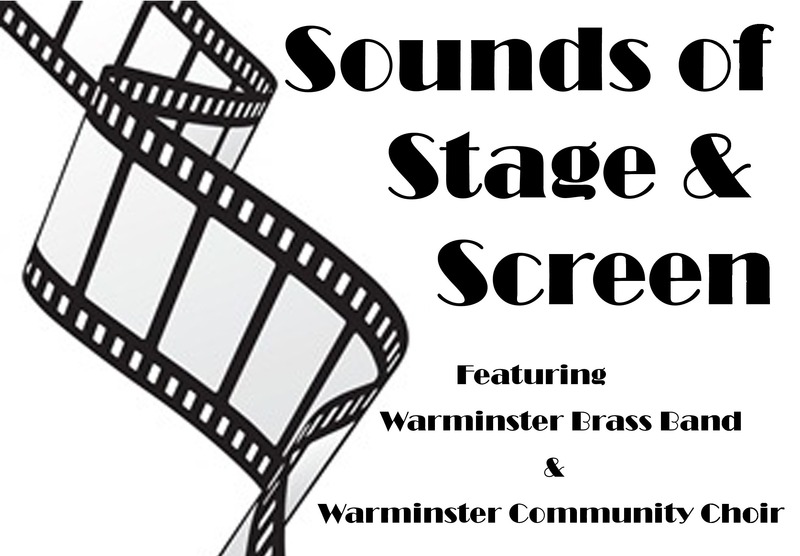 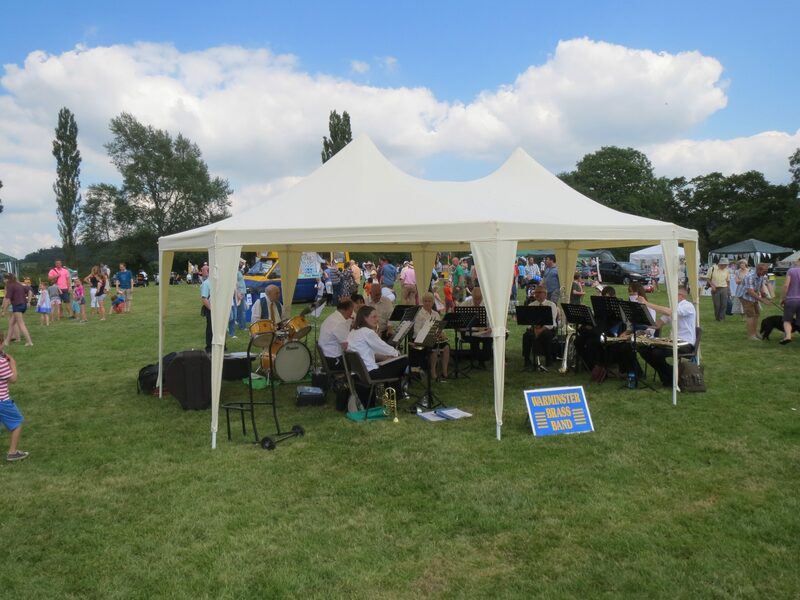 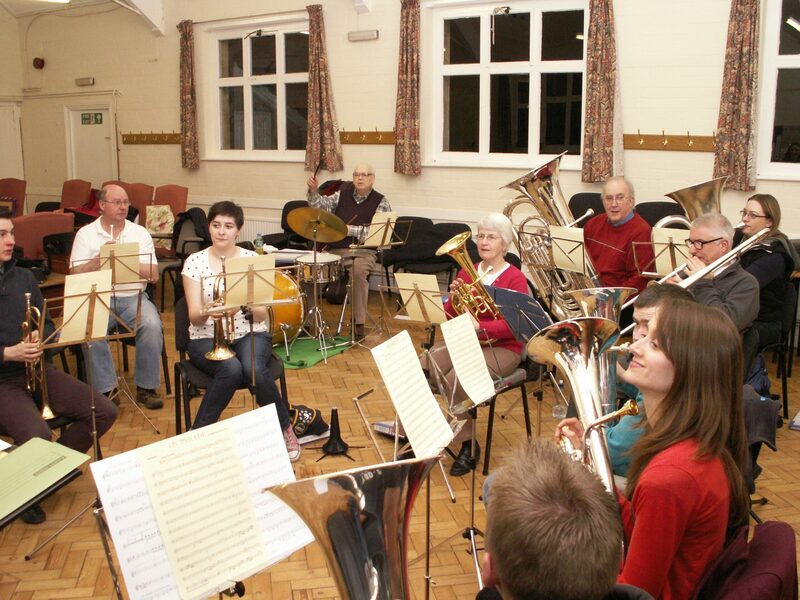 Warminster Brass Band New Website! 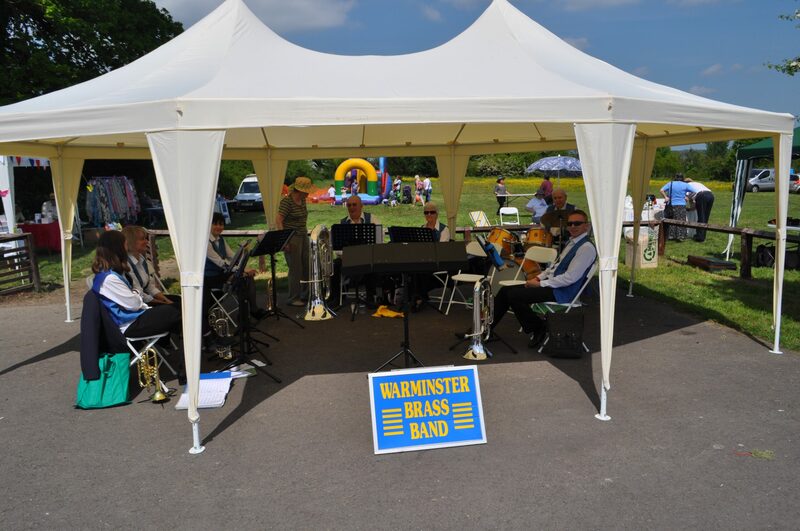 Warminster Brass Band has released its list of events for the Summer Season 2014, which includes their own Summer Concert. 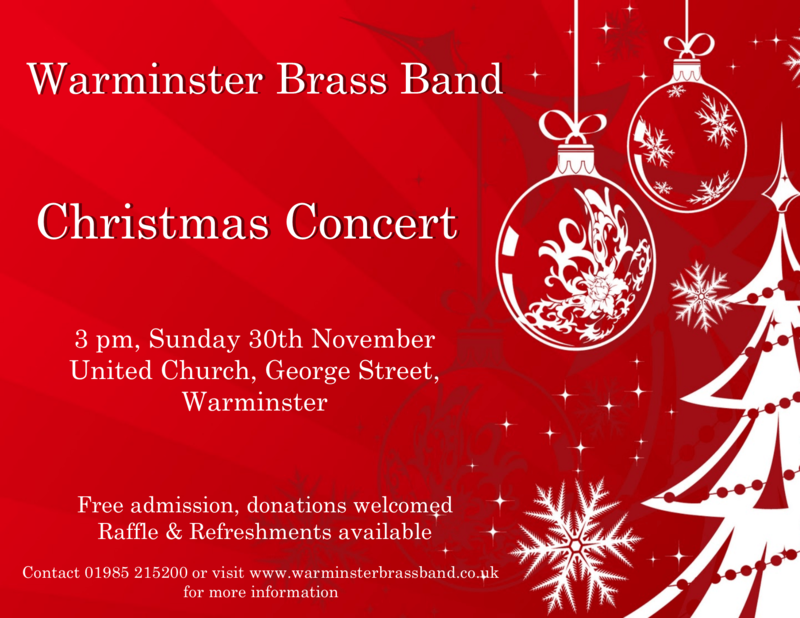 For further information, please check the events page!